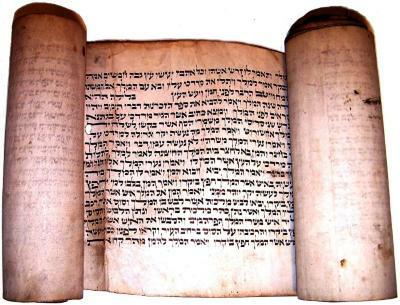 Purim Megillah, unknown location, Inscribed in ink on delicate parchment scroll, with wood case, 20th century. Megillah means “scroll” and so it recalls a time in history when all books, including the Bible, were written on parchment scrolls. But it has come to refer particularly to the Scroll of Esther, written on parchment or leather, and wound on a single rod, often enclosed in a protective case or cover, often elaborately decorated. The scrolls used for synagogue reading are not illuminated, but those commissioned for private use usually are. Their details illustrate the story which commemorates the triumph of the Jewish Queen Esther and her uncle Mordecai over the king’s wicked prime minister, Haman, who elaborated a plan to exterminate the Jews. The story is read in a carnival atmosphere in the synagogue on the morning and evening of the holiday.